Acoplastic has more than 47 years of experience in developing custom components in PTFE and high-tech plastics for electronic measuring equipment, pumps, food machines, pharmaceutical equipment, valves and fixtures. Stay updated with new knowledge, new products and Acoplastic. Our wide team of specialists is capable of solving tasks of any difficulty in PTFE machining. We get straight to the point, tackle the challenge and make things simpler. Our focus is on creating added value by reducing production costs and adding your product engineering in terms of proven benefits: less friction, non-stick surface, increased chemical resistance, antibacterial surface, etc. 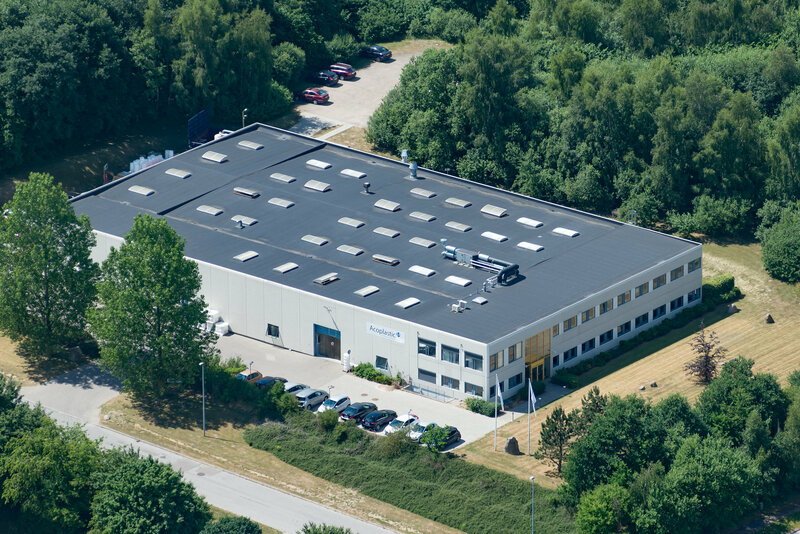 Acoplastic A / S is a subcontracting company that since 1969 has developed, manufactured and machined items in PTFE (polytetrafluoroethylene) and modern high-tech plastic materials for Danish and international industrial companies.